QMEA release a range of publications annually, from our mid-year newsletter to our annual report which provides a summary of the year that was, and our annual outcomes reports that provide a snapshot of important achievements and milestones from the year. 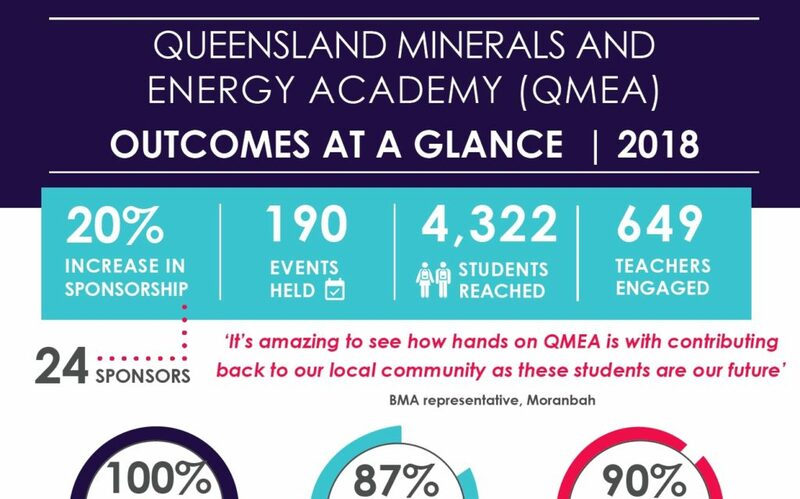 The Annual Report provides an overview of activities implemented across the QMEA each year. Regional highlights and a summary of QMEA Projects and the QMEA STEM PD program are also included. 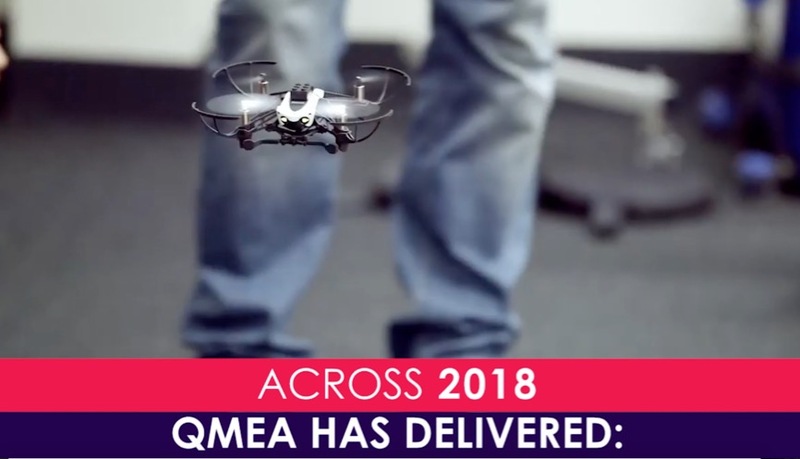 This year we presented our annual report in a video format, click here to view the 2018 QMEA Year in Review/Annual Report. The Outcomes Reports provide a snapshot of important achievements and milestones from the year, collated from qualitative and quantitative data collected from our events. 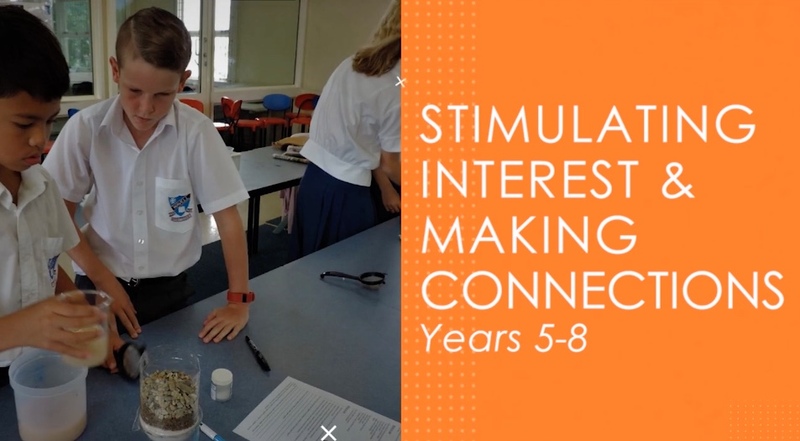 The QMEA Newsletter includes a summary of regional activities that occur each term, highlights student achievements and provides an overview of planned events in each of the regions. Detailed articles and photos of events can be found on our Facebook page or our Flickr page. This year we presented our mid-year newsletter in a video format, click here to view the 2018 QMEA mid-year report. 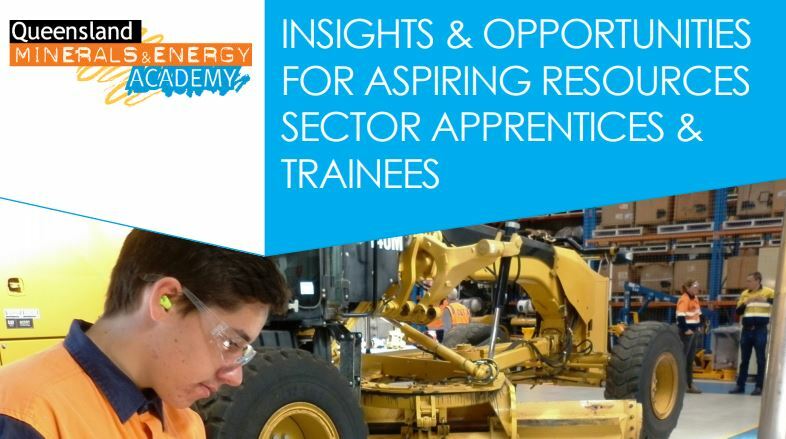 The 2016 Skills Report encompasses results of a survey we undertook in 2016 with resources sector companies around employability skills for school leavers.